Excellent condition, worn once. 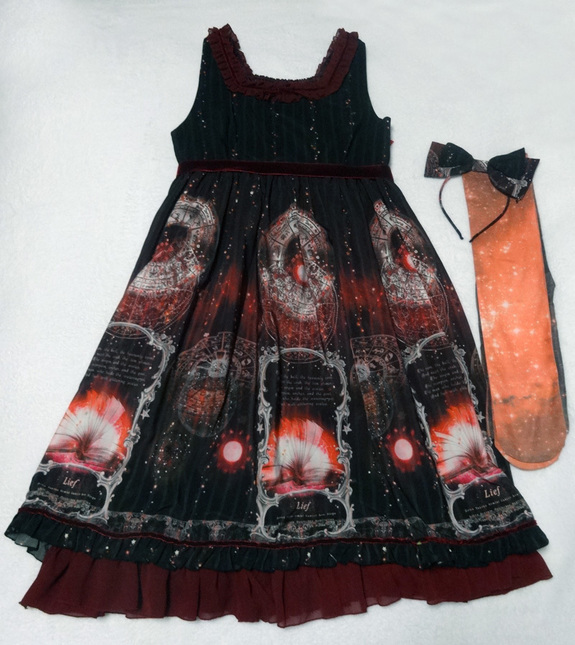 Comes with matching headbow and tights with a red space print (unworn). 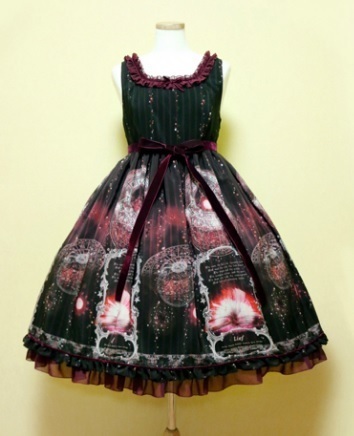 If you would like a closer look at the item, please click on the profile image to get a large display pop up.